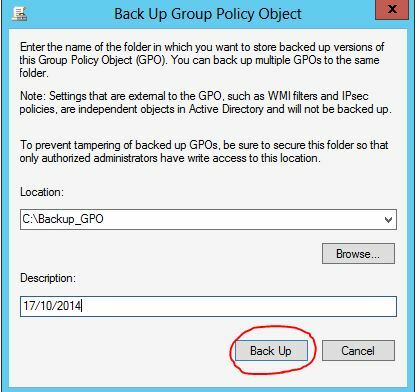 The first part will be done using the group policy management console. and the second part will be using PowerShell. 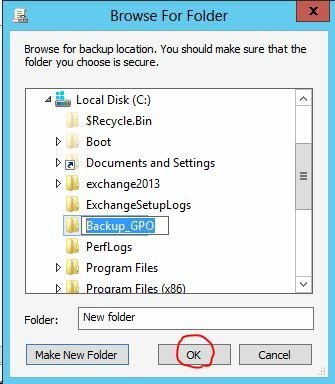 I strongly recommended creating scheduler task with a script that will backup your GPO constantly. 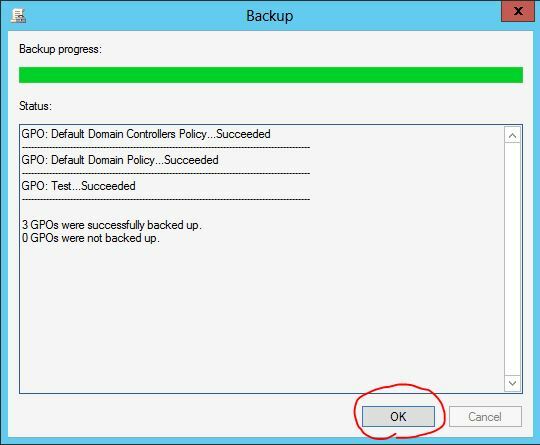 “C:\Windows\SYSVOL\Domin\policies”, great let’s start guys. 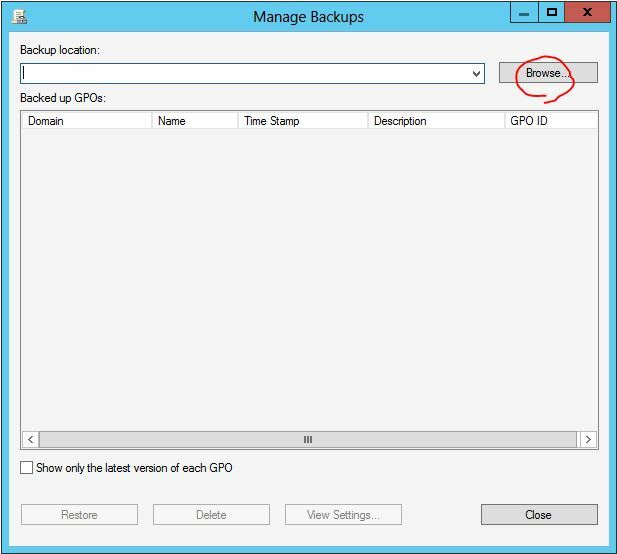 The second part is to perform the backup using Powershell, which allows you to run the scheduler task.